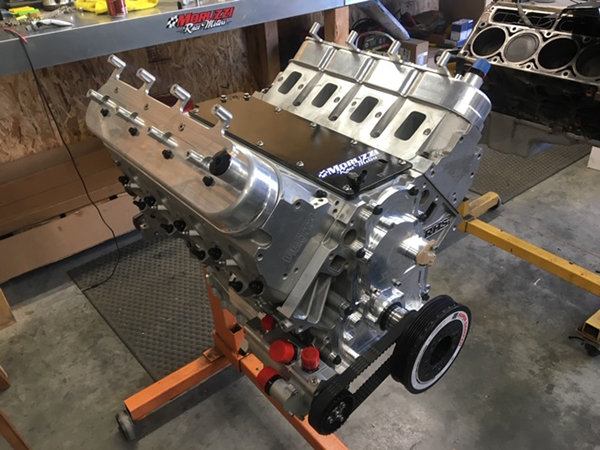 After a shop wanted to charge $1,500 just to tear down his motor and quoted him $38,000 for the rebuild, Jason Whipple of Whipple Motorsports went looking for a different engine shop to work on his LS7 engine. 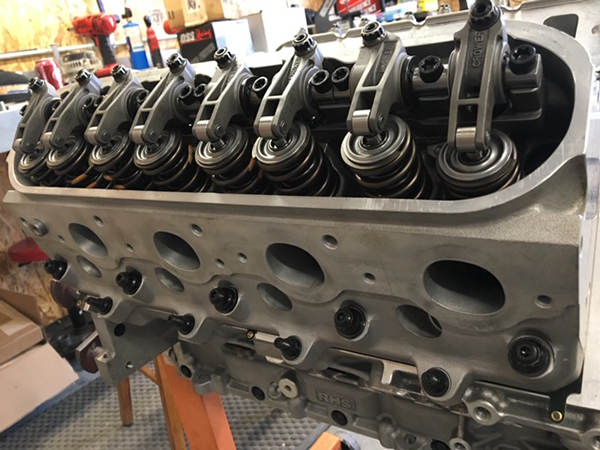 His search brought him to the doorstep of Moruzzi Race Motors in Banning, CA to rebuild his LS7 engine for off-road racing. 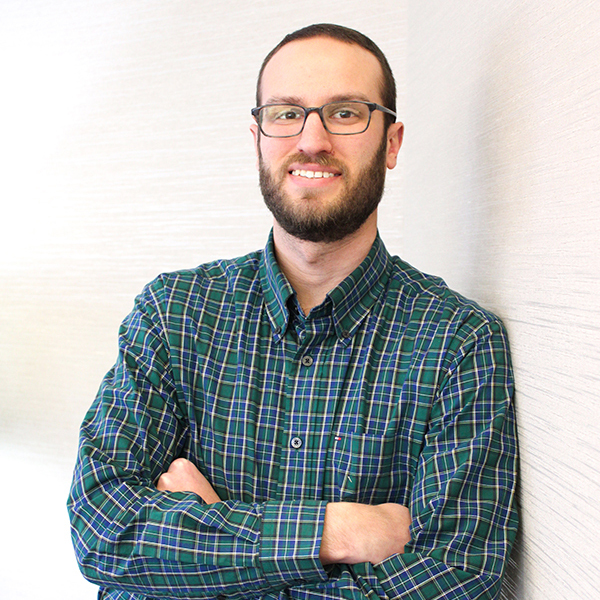 Robert Moruzzi, owner of Moruzzi’s Race Motors, first found his passion for engine building due to his family’s racing background. Both his mom’s and dad’s side of the family enjoy racing and working on cars and engines. Right out of high school, Moruzzi got a job working for Chevy. His career there spanned 20 years – first starting as a porter, then doing oil changes and finally as a heavy-duty line technician building motors. Despite working on cars and engines all day, Moruzzi still had the energy to build engines on the side. Moruzzi took his engine building full-time in 2014 with Moruzzi Race Motors in Banning, CA. Today, he has a 1,200 square-foot shop that’s been getting busier and busier. Moruzzi relies on a local machine shop for his block work, but everything else is done in-house. He operates the shop along with his dad. 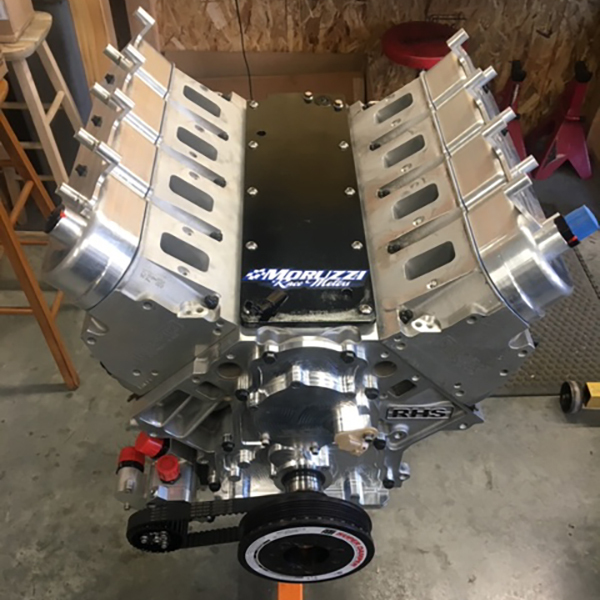 One of those recent builds was Jason Whipple’s LS7 engine. After finding out another shop wanted to charge him $38,000 for the rebuild, Jason came to Moruzzi’s to discuss his options. 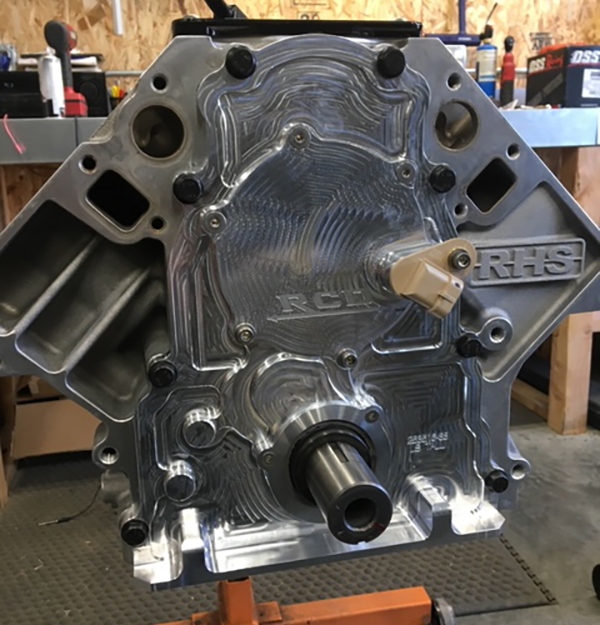 Jason’s LS7 engine features an RHS tall deck block and is 442 cid. The main had to be de-burred by the machine shop because one of the rod bearings caught and put a groove in the block. 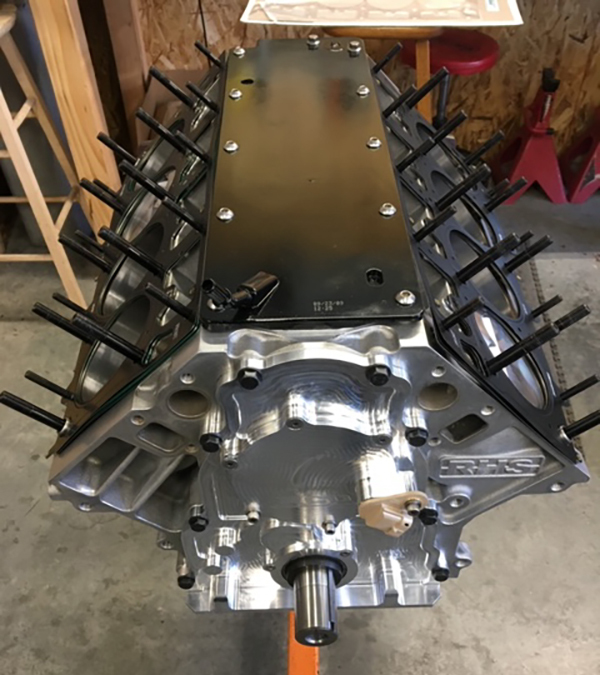 The heads Moruzzi chose for the build were off-the-shelf Brodix heads that, once in the shop, got a valve job, were ported and polished, and given triple valve springs. 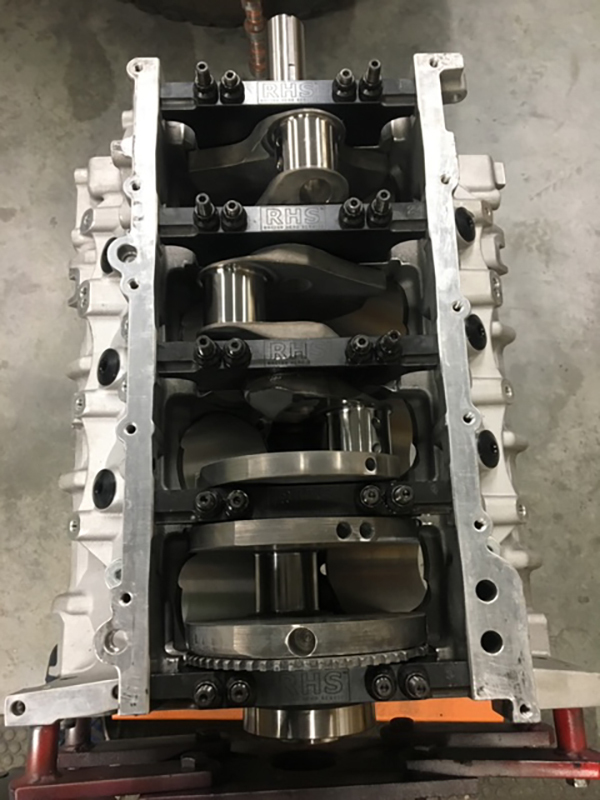 The LS7 engine also got a Callies 4.125˝ crankshaft, 6.250˝ Callies rods, custom 4.130˝ forged RaceTec pistons, Total Seal rings, and a Cam Motion solid roller camshaft. To really make the build stand out, Moruzzi went with an RCD gear drive. In addition, Moruzzi used ARP studs throughout, Clevite bearings and for the valvetrain he used stainless Manley valves, Crower shaft-driven rocker arms and Crower solid roller lifters. 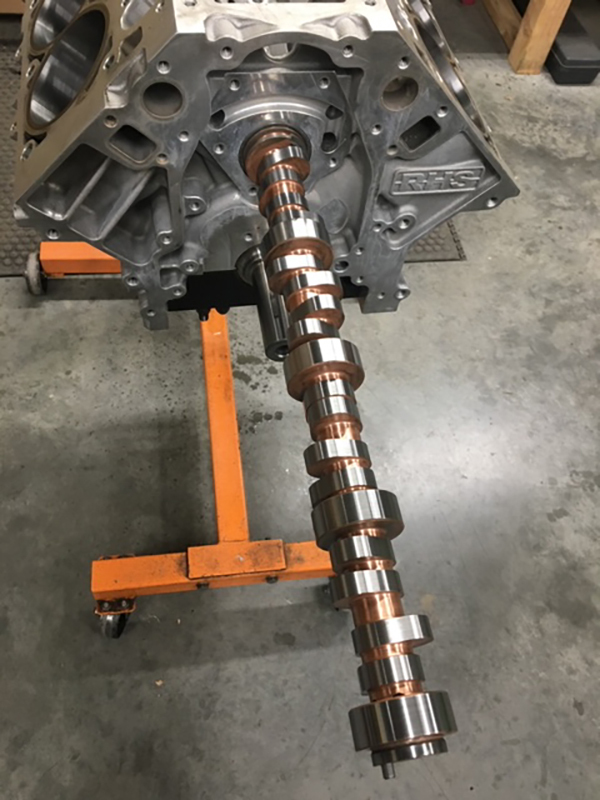 The solid roller camshaft Moruzzi chose is from Cam Motion and is .689˝ lift intake and .701˝ exhaust lift. The duration is 242/258 on a 112-degree lobe. The engine is a dry sump, so it also has a Dailey Engineering dry sump system on it. This LS7 engine is 11.5:1 compression. At the crank, Moruzzi says the engine pumped out 700 horsepower and 680 ft.-lbs. of torque. Wheel horsepower was 475 and 468 ft.-lbs. of torque at the wheels. From what we’ve heard, we would have to agree. On to the next one! 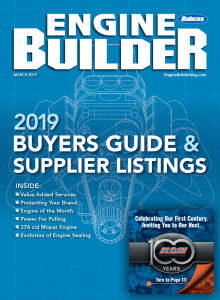 The Engine of the Week eNewsletter is sponsored by PennGrade Motor Oil and Elring – Das Original.